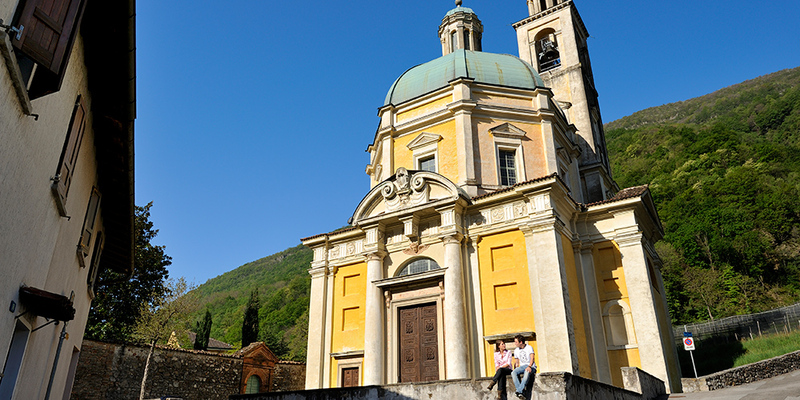 Discover the wonders of Ticino! With the train station just 100 meters away for our hotel, you can visit every corner of the Ticino region without worries! Ask us about Ticino Ticket to get free public transportation! 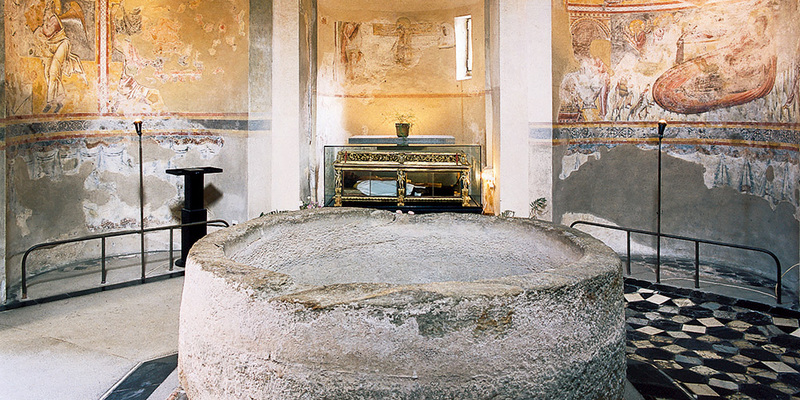 In the center of Riva San Vitale village, with a five-minutes walk from Hotel Svizzero, you can find the famous 5th century baptistery dedicated to St. John the Baptist, the oldest Christian monumented preserved in Switzerland! Close by, discover the Church of Santa Croce, a fine Renaissance building (16th century) commissioned by the noble Della Croce family from Milan decorated with paintings from Camillo Procaccini and his school. 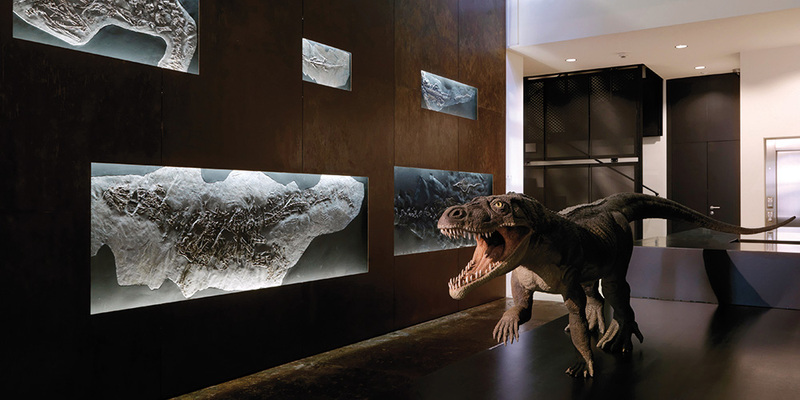 The Fossil Museum in Meride exhibits a selection of fossilized animals and plants from the unique UNESCO World Heritage Site of Monte San Giorgio and will amaze you with its 2.5- meter long reconstruction of the saurian Ticinosuchus. 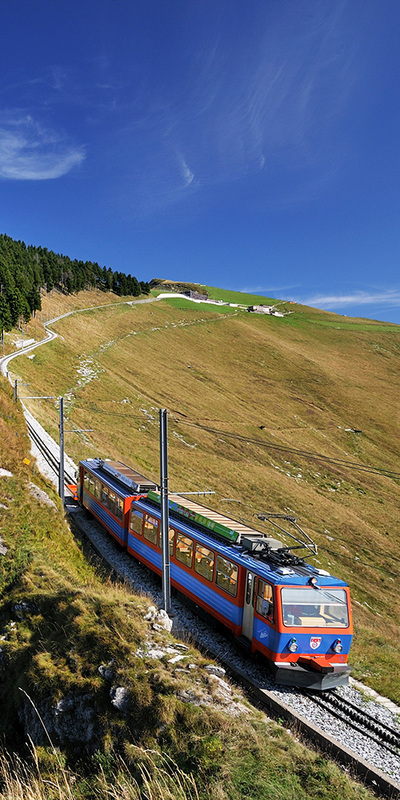 Our privileged position just in front of Cogwheel railway Monte Generoso, makes us the perfect choice for every outdoors’ lover! Discover the main panoramic peak of Ticino and visit the new “Fiore di Pietra” by architect Mario Botta. 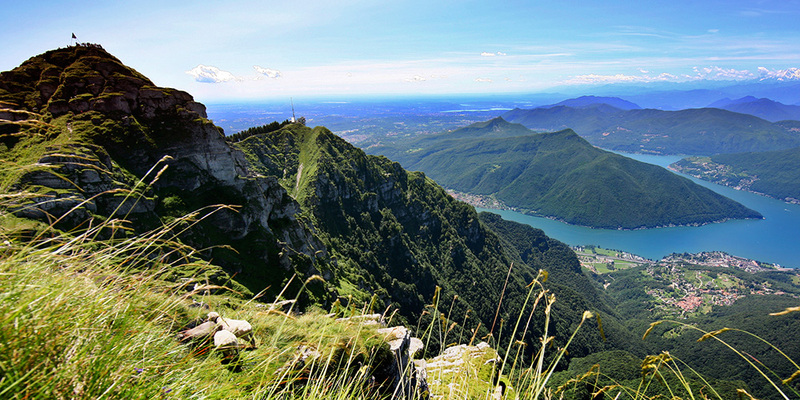 Monte San Giorgio, UNESCO World Heritage Site, and Lugano lake will surprise you with breathtaking view! Wine lovers don’t need to look forward. 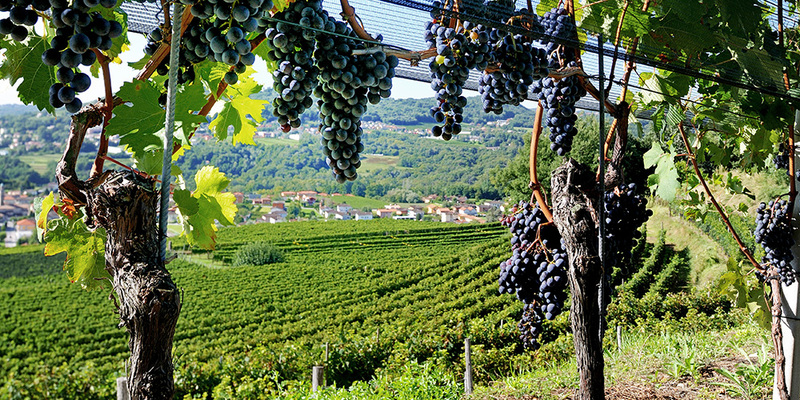 Lose yourself among the sweet hills and vineyards of the Mendrisiotto region and taste some excellent wine from the many wine-cellar available! 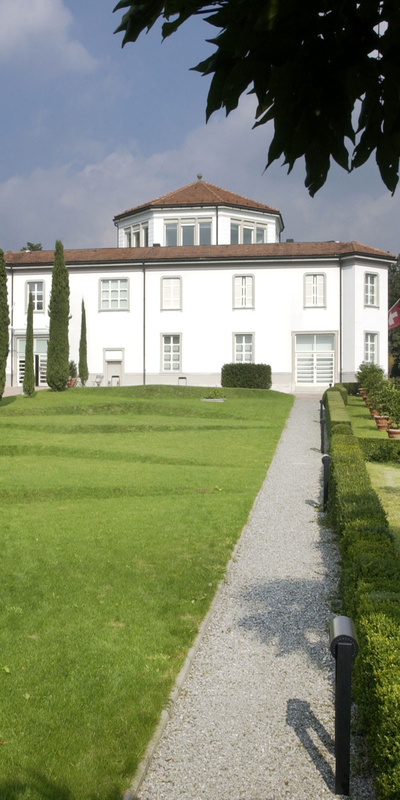 The Vincenzo Vela’s Museum, dedicated to the Ticinese Sculptor and his family, is surround by stunning English Garden, which is part of the Gardens of Switzerland network together with the most beautiful gardens of Switzerland. 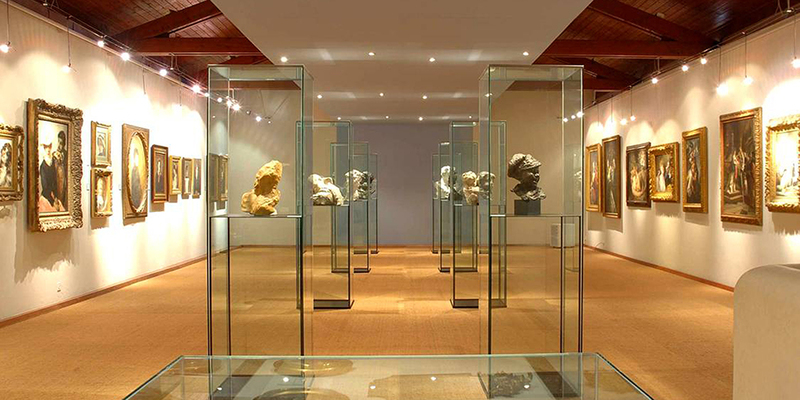 The vast collection of the Züst Picture Gallery in Rancate comprised the work of the most famous Renaissance Swiss Italian artists like Antonio Rinaldi, Luigi Rossi e Giovanni Serodine. The Baumgartner Gallery in Mendrisio exhibits ca. 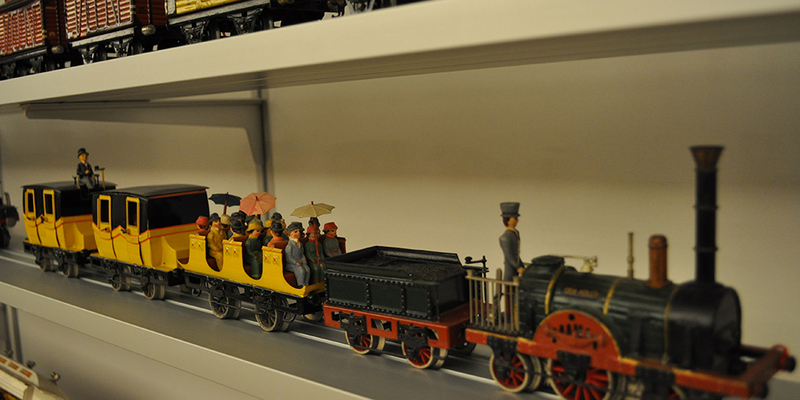 8000 railway models, dioramas, layouts as well as motor car and ships model: the perfect attraction for both children and adults! 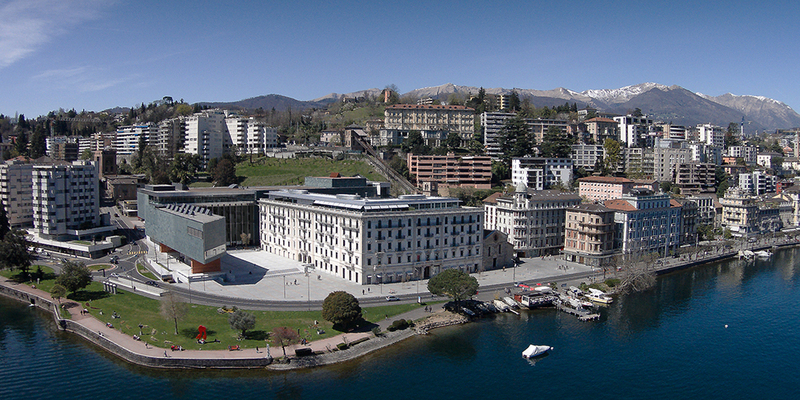 The new Arts Centre LAC Lugano is dedicated to the visual arts, music and performing arts like acting, dancing and ballet, musicals and much more. You will find for sure something up your alley! For any shopping lover, the famous Fox Town Factory Store, the biggest one in Southern Europe with its 250 brands, is located only few minutes away by car or by train from our hotel. 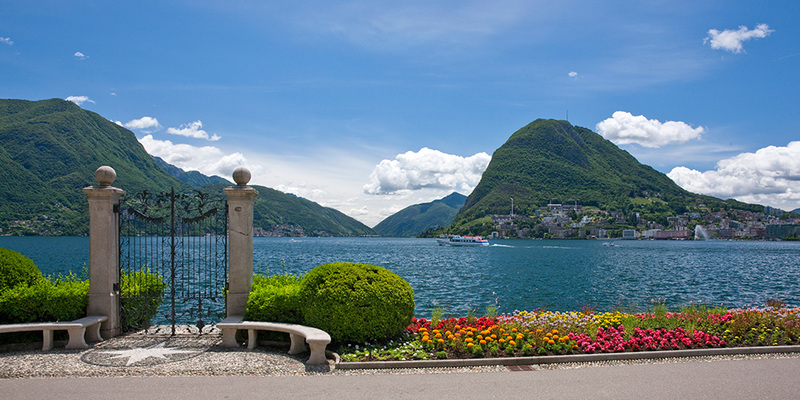 The picturesque cities of Como and Lugano are only 15 km away from our hotel. 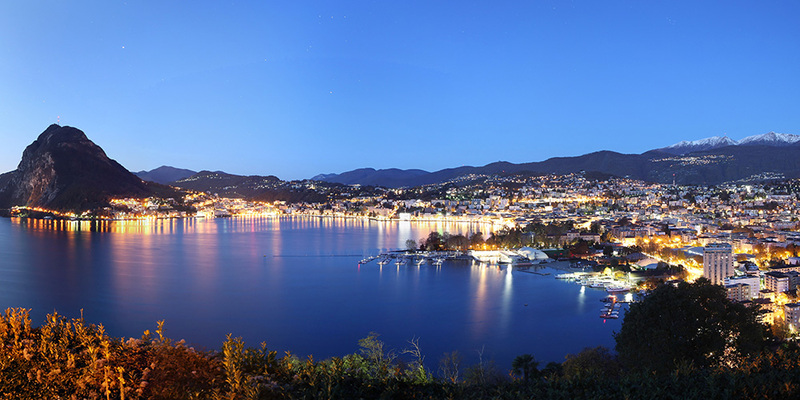 Discover their secret alleys in the historic center or the stunning views of the lake for an unforgettable holiday! 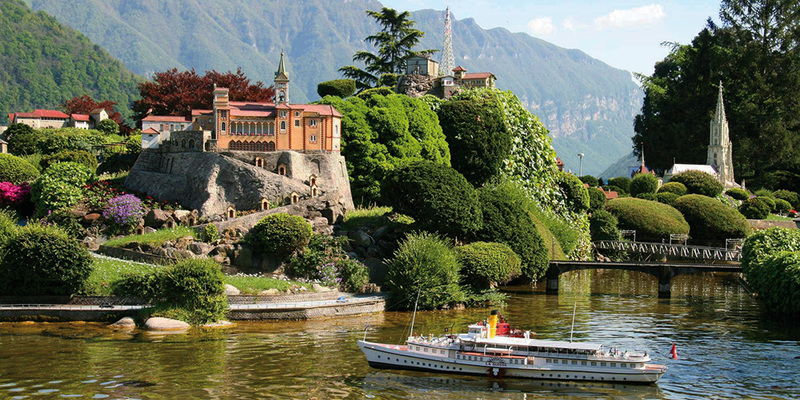 Our little guests will be enraptured by the perfect remakes of Switzerland’s most beautiful places and buildings in miniature! 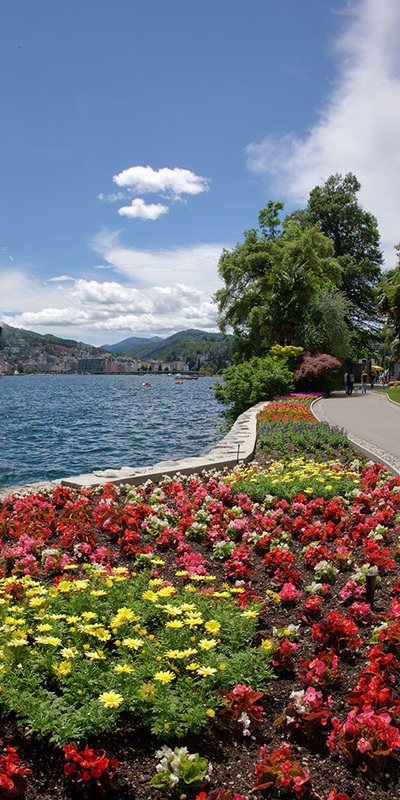 Stroll through the highlights of Switzerland and get lost in the splendor of Swissminiatur in Melide!